Take-Two has released a statement reminding folks it has a “highly anticipated new title from one of 2K’s biggest franchises” in the works. Red Dead Redemption 2 may have seen another delay, but Take-Two wants investors to know its financial outlook for the 2019 fiscal year hasn’t changed. Plus, it has something new in the works. In the release, the company mentions a new title from “one of 2K’s biggest franchises” will be released during fiscal year 2019. The current fiscal year for Take-Two will end in March 2018. This isn’t the first time Take-Two has mentioned this “highly anticipated new title.” In fact, the project has been brought up in multiple financial reports starting with the Q4 and full fiscal year 17 in May 2017. 2K’s new title has been referenced twice since: in the Q1 2018 and Q2 2018 reports. What this “highly anticipated new title” in one of 2K’s franchises happens to be, company CEO Strauss Zelnick has never said, but some think it could be another entry in the BioShock or Borderlands franchise. We’re placing bets on the latter, and here’s why. Way back in 2015, a new Borderlands game was said to be in development – specifically for “next-gen consoles.” This information was provided by Take-Two president Karl Slatoff during a call to investors discussing the company’s Q3 fiscal year 2016 results. A few months later during a PAX East panel, CEO Randy Pitchford said there was “going to be another Borderlands,” once development on DLC for Battleborn wrapped up. Then, in March of last year during GDC 2017, a look at what may or may not be the next Borderlands title was shown during Epic’s Unreal presentation by Pitchford. And then in September 2017, it was revealed by Pitchford around 90% of Gearbox staff were working on the next Borderlands. That same month, Gearbox announced it would no longer create new content for Battleborn, which meant all hands on deck for the next Borderlands. So, that’s why were’ backing the Borderlands horse, even though the current odds are 9/2, which means we won’t win much pocket money on it. 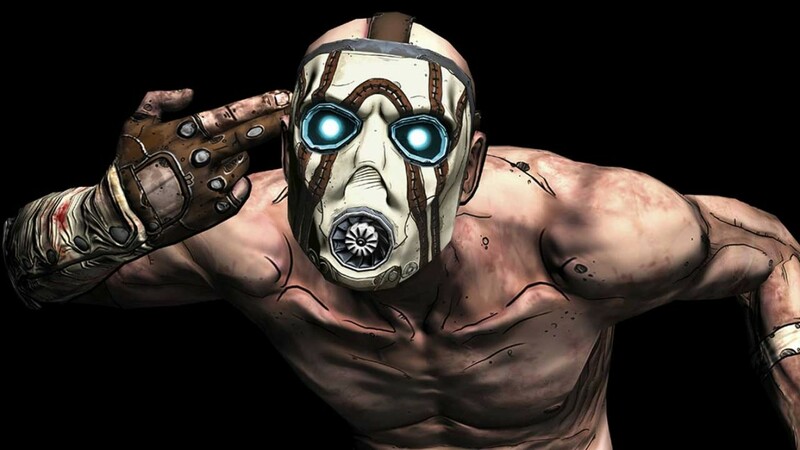 Whether it will be called Borderlands 3 has yet to be determined, but we’re just happy to know it’s coming.